Seeds of Health executive director co-authors article urging Madison lawmakers to increase funding to public charter schools. 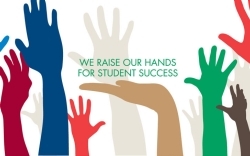 Read about activities and upcoming events in Grandview High School’s February newsletter. Grandview High School students were recently featured in a Positively Milwaukee segment on Channel 4. Read about activities and upcoming events in Grandview High School’s December newsletter. 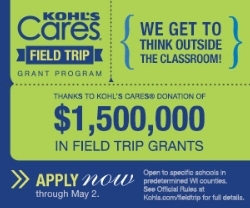 Grandview has again been the recipient of 2 Kohl's Cares Fieldtrip Grants this year thanks to our math teacher, Sarah, who wrote both grants. The Degree Project, a partnership between MPS and Great Lakes Higher Education Corporation, is a program created to give more MPS students the opportunity to continue their education and succeed in college. Families came to Grandview High School for food, games, and fun.